Judith Brooks is nationally and state licensed in acupuncture since 1999. She moved to the Piedmont in 1999, and has been in private practice in Durham and Saxapahaw, North Carolina. 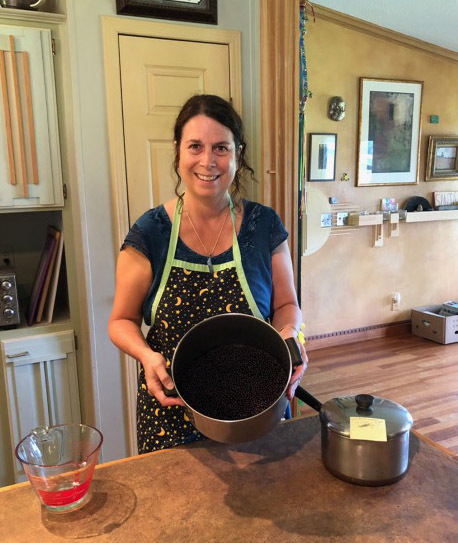 She graduated from the International Institute of Chinese Medicine in New Mexico in 1998 and has done post-graduate studies in Chinese and Herbal Medicine. 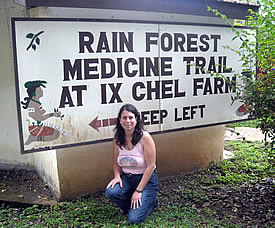 She has taken training with Acupuncture Without Borders in field acupuncture for disasters; trauma relief and recovery. 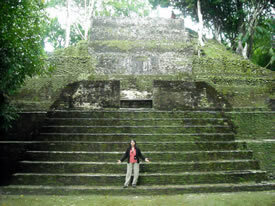 From 2009-2011 she studied in Belize, Central America with Dr. Rosita Arvigo and other herbalists in the country. She became a certified Spiritual Healer in the Arvigo Therapy Tradition, using plants and prayers. Judith just completed this Fall a course called the “Roots of Herbalism” at the Chestnut School of Herbal Medicine near Asheville which included field study on herbal medicine, botany, with a focus on the medicinal flora of the Southern Appalachians. She also volunteers at CAARE of Durham providing Community Auricular Acupuncture for detox and post-traumatic stress. UNC Chapel Hill NC 2012, 2013, 2014. CAARE of Durham 2010-2017 – Providing Community Auricular Acupuncture for detox and post-traumatic stress. The class on Elderberry medicine making was a fun exploration of the many benefits of the flowers and berries. The elderberries were ripe and plentiful near my home. 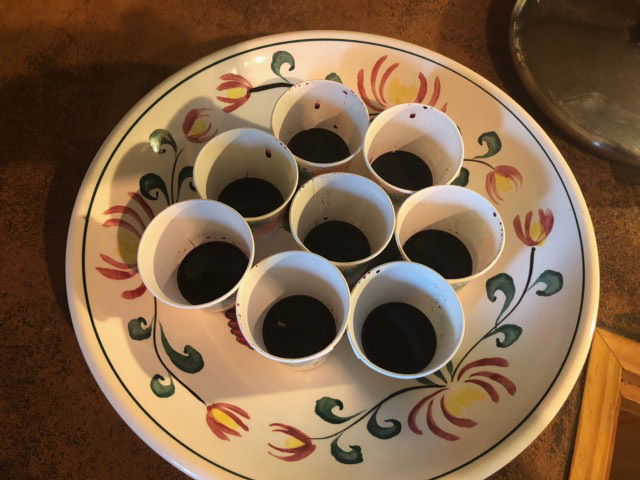 We tasted fresh Elderberry juice and elderberry syrup made with local honey. The rich dark juice makes a slightly bitter drink full of health benefits for the immune system. 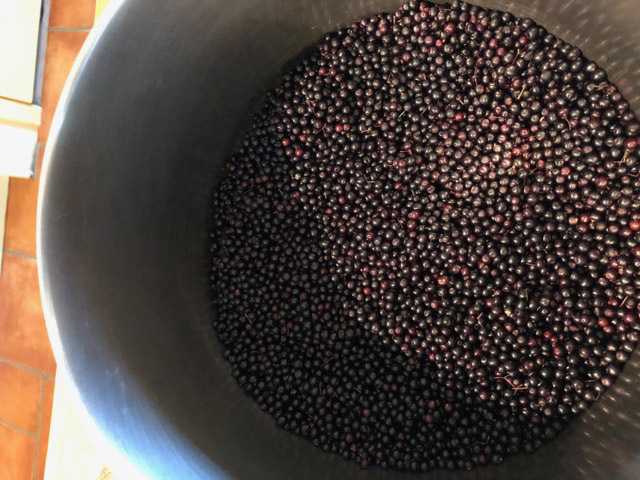 We also made Elderberry Elixir with dried elderberries, honey and brandy. 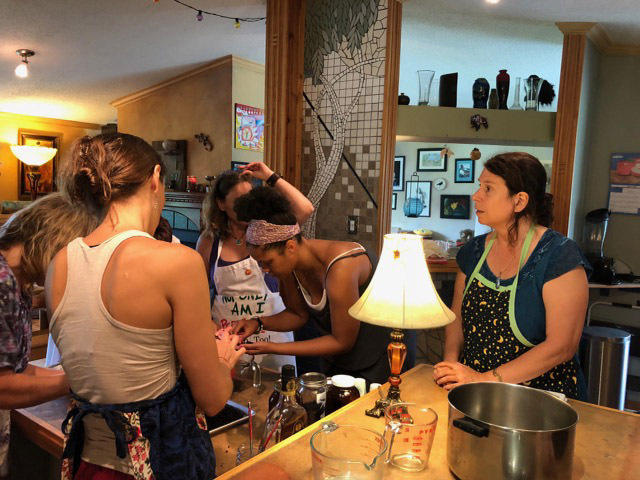 We also tasted a cordial made from Elder Flowers and lemon zest and sugar that I had made in June with my friend Paulette. We ended the class with a plant meditation; an opportunity to be outside and observe the beauty of the elderberry bush. Thank you to the wonderful women who attended. I hope to teach this class next summer. This beautiful shrub has been blooming in my garden through the snow storms of February. retained their beautiful colors. 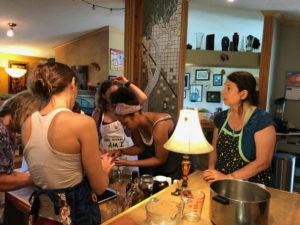 With Hazel was used externally by Native Americans to heal sprains, cuts, insect bites, skin irritations and hemorrhoids. Collect the plant in the spring or early summer. 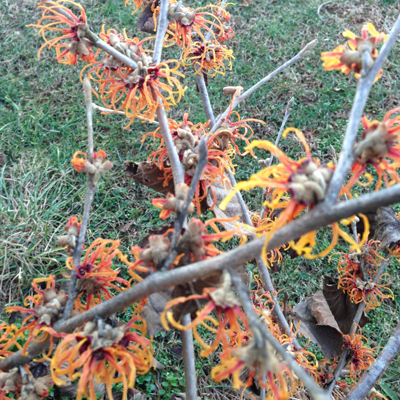 The parts of the Witch Hazel to be collected are: the inner bark and leaves, and twigs less than one half inch in diameter. Carefully strip off the outer bark with a sharp knife! Steep in rubbing alcohol for 3 weeks and strain into a glass bottle. You now have a wonderful first aid remedy. For external use only! Enjoy this third in a series of posts about helpful healing herbs. For more visit my website.